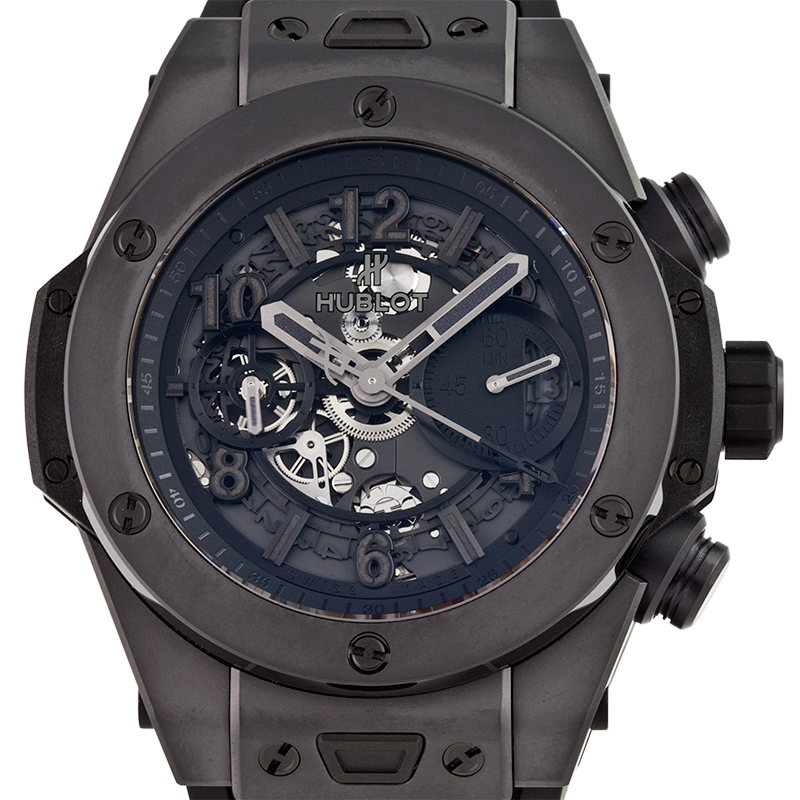 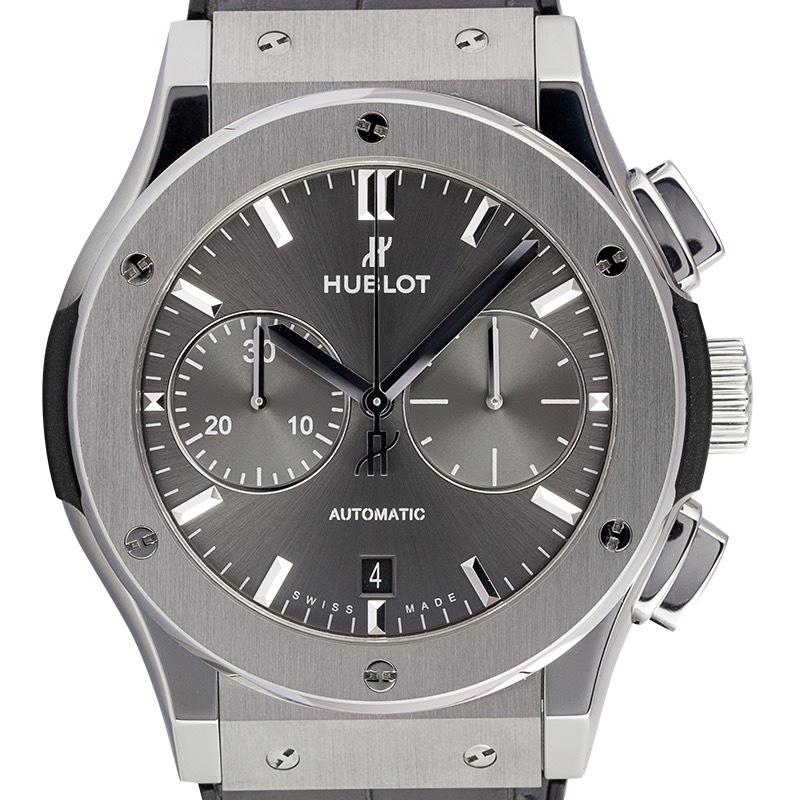 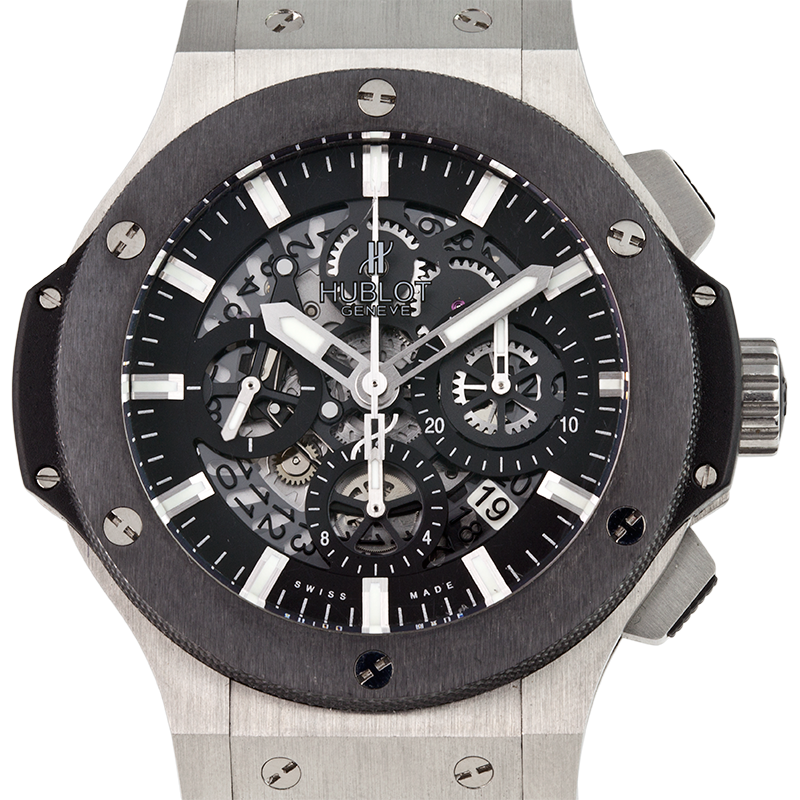 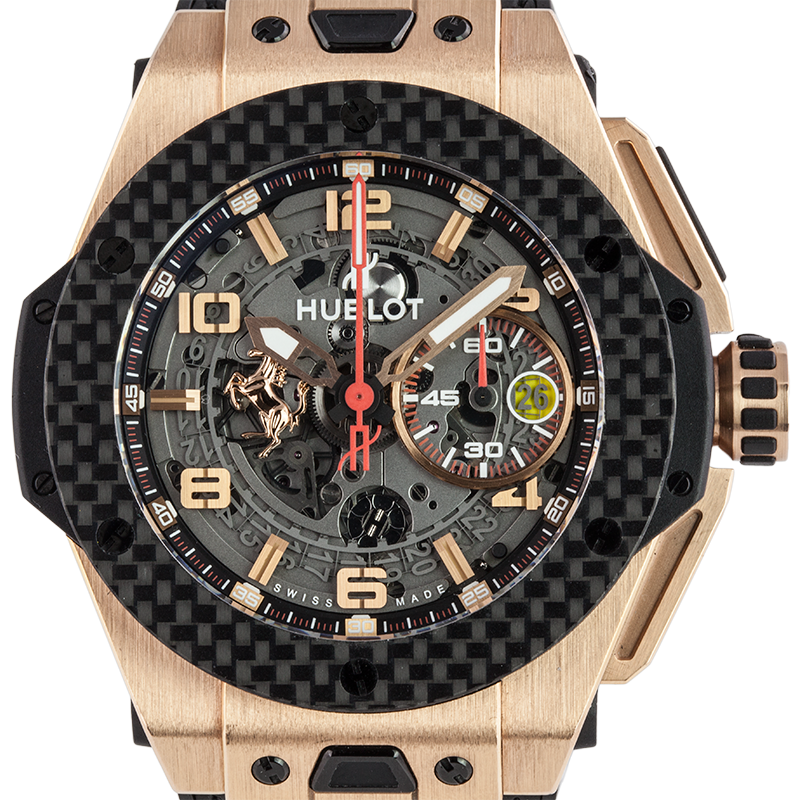 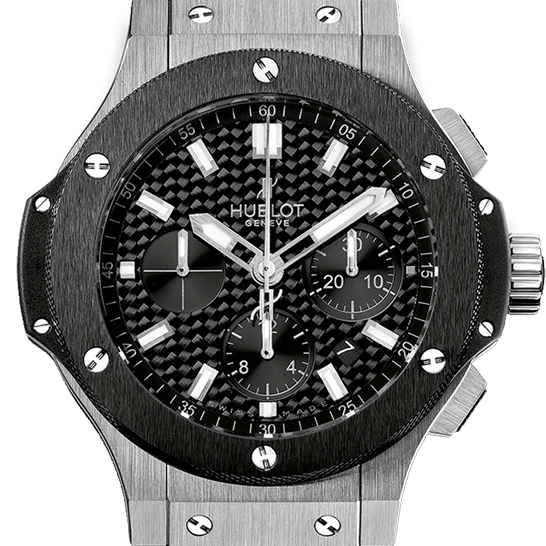 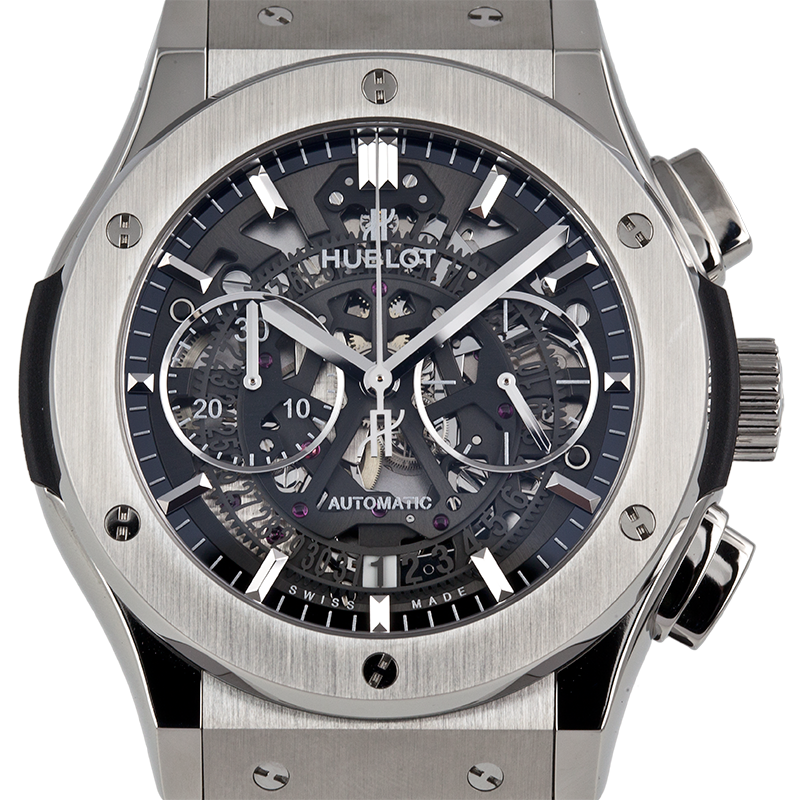 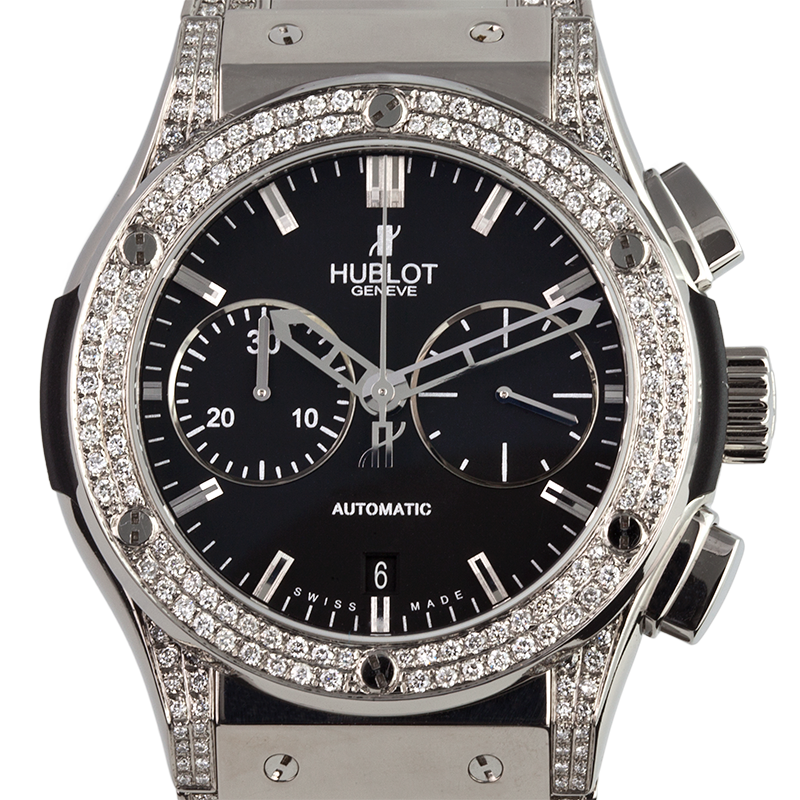 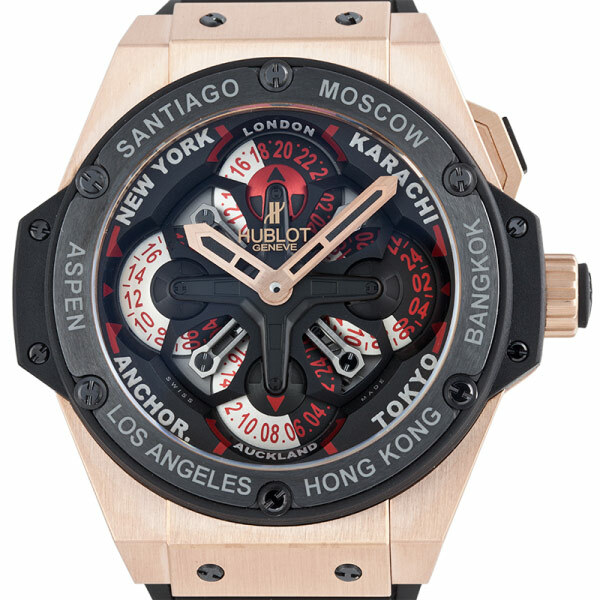 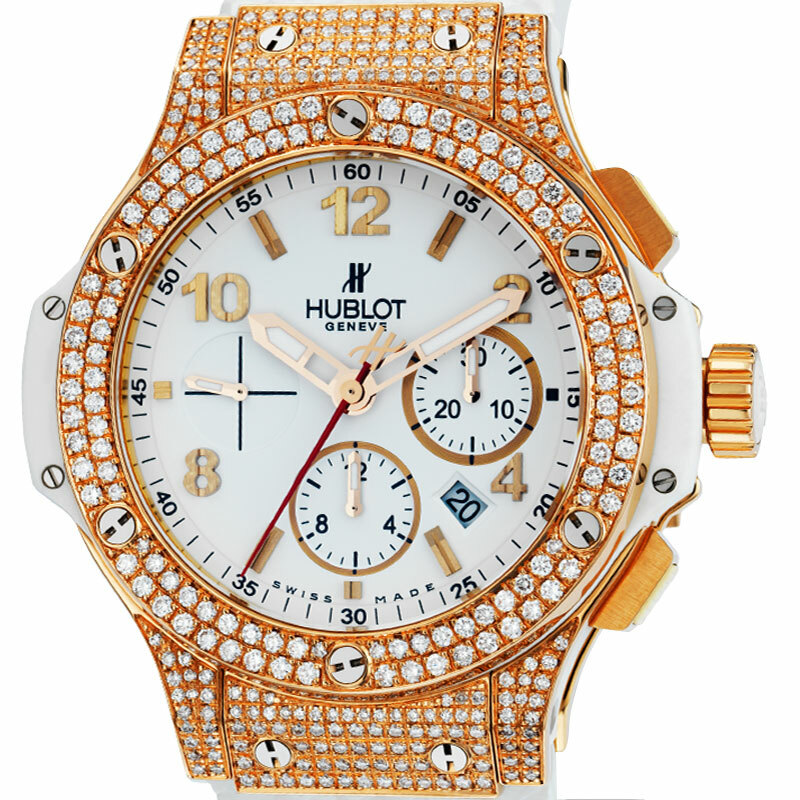 This limited edition Hublot UEFA King Power Big Bang is a very rare watch with only 50 pieces made by Hublot. 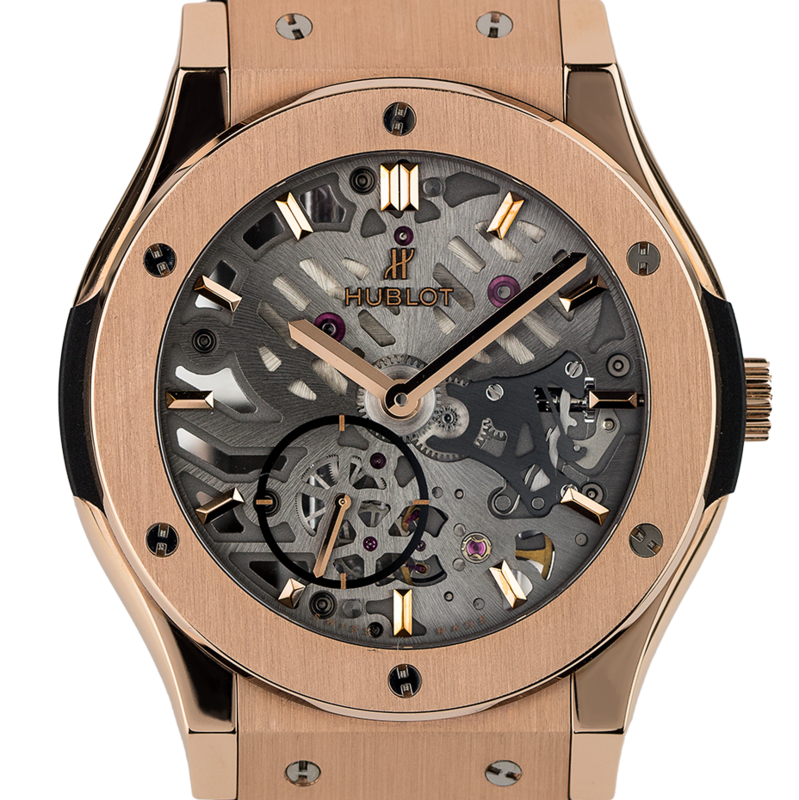 This watch has a rose gold case and buckle. 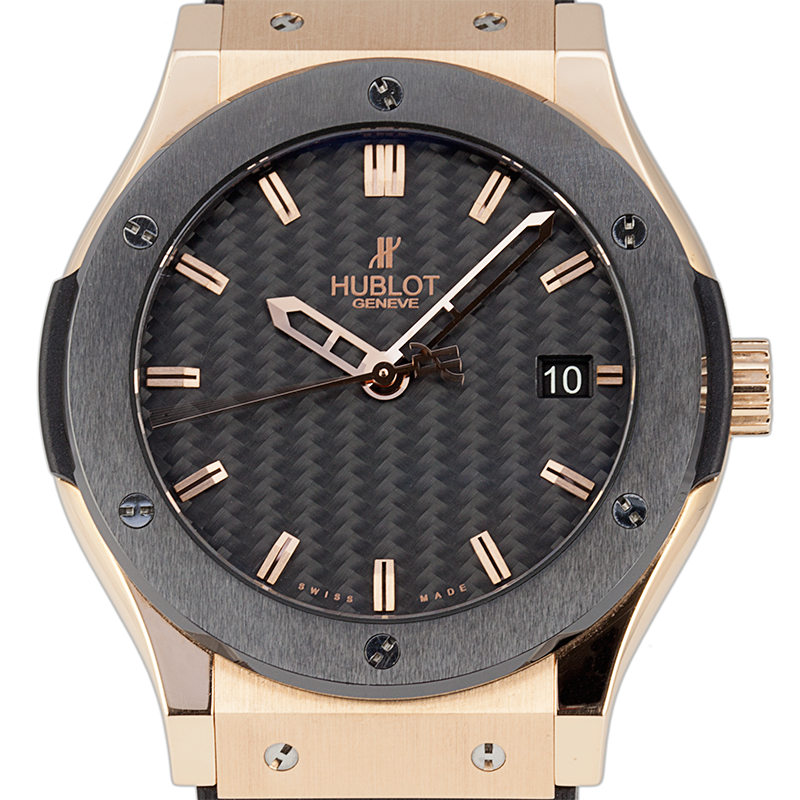 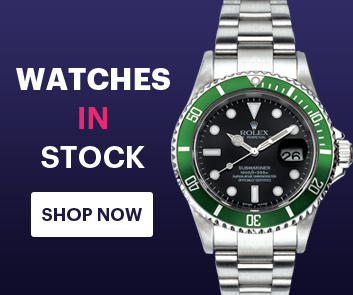 Fold clasp, rose gold buckle, black rubber strap, chronograph function.